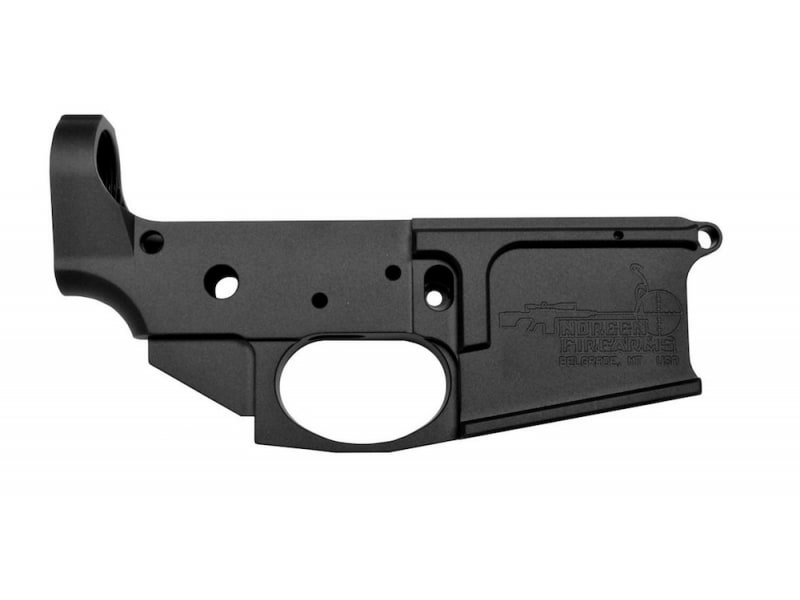 Noreen Billet aluminum AR-15 Lower Receivers are ready for your next build. They feature a 6061 Aluminum construction. Type III Class II hard coat anodizing. Broached magazine well ensures a smooth mag insertion. 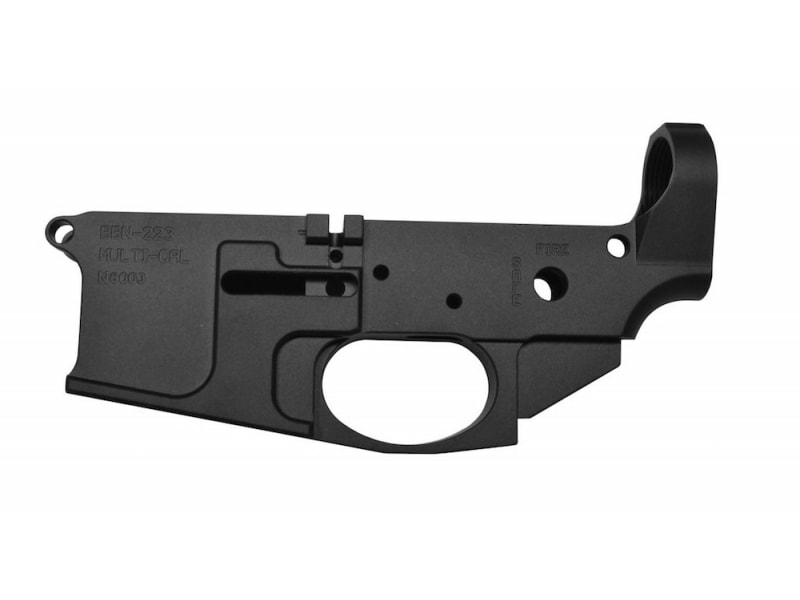 Compatible with all AR15 parts. 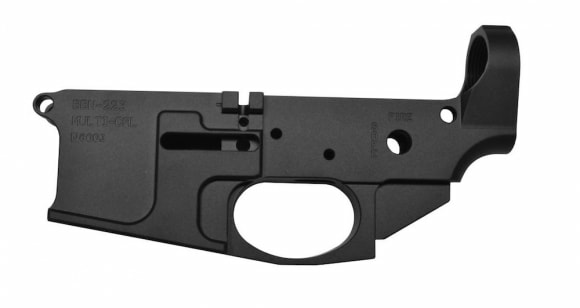 Enlarged integral trigger guard. Starting with billet allows for extremely tight tolerances. Attractive Matte black finish. Proudly Made in the USA!. Simply add your favorite parts, and youre ready to go.